It looks like Indian Railways is taking the Digital India campaign very seriously as they have developed apps for almost every passenger-specific service they provide, reports Mint. Menu on Rail for ordering food on trains and Railways Parcel to book services such as parcels. Besides, there are other apps such as National Train Enquiry System (NTES), and those that concern in-house processes like train crew management and employees’ service record. The latest app is ‘utsonmobile’ (UTS on Mobile), launched on June 13, to enable booking and cancellation of unreserved tickets, issue and renewal of seasonal and platform tickets and checking and loading of funds into R-wallet balance. He said the Railways has a substantial number of mobile app users but did not divulge specific numbers. 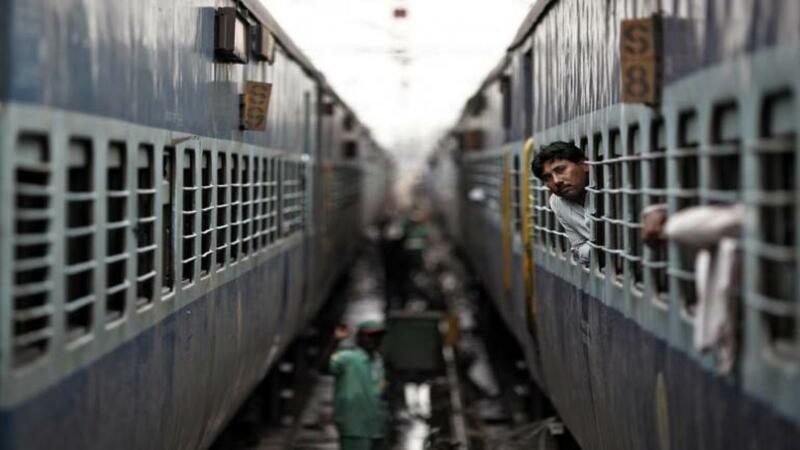 There are about 250 mobile applications offering a range of railway services. Of these, close to 50 mobile applications have been developed by the Indian Railways and the rest by individuals and private companies. Most of the railway apps are in-house, developed by a unit called the Centre for Railway Information System. According to Indian Railways, on an average, 30,000 people download its mobile applications every day and it has more than 100,000 subscribers.